The mission of Cedar Pointe Church is reaching out to our community, seeking unity among one another and developing leaders for the sake of the Kingdom. The vision of Cedar Pointe Church is to know Jesus and to make Him known. When you really know someone you have a deep personal connection with them. We seek to have this kind of relationship with Jesus and encourage others to do the same. Authenticity - We seek openness and integrity in all we do. Excellence - We strive to do our best in all things and hold each other accountable. Community - We are a family, unified in our beliefs and purpose. Humility - We give God the credit and the praise for all of our accomplishments. Service - We know serving each other makes us more like Jesus. Generosity - We gladly give of our time, talents, and resources to the mission of our church. Ministry - We meet the needs of our congregation and community through our ministries. 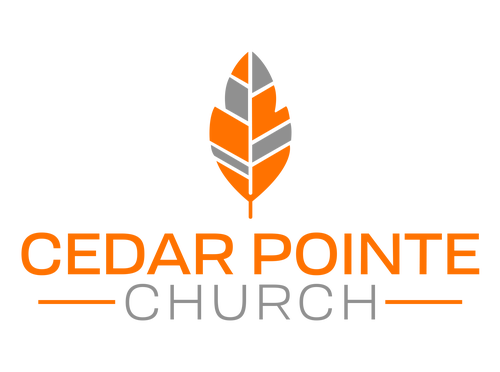 Cedar Pointe Church is located in south east Wichita right beside McConnell Air Force Base, just 5 minutes north of Derby.